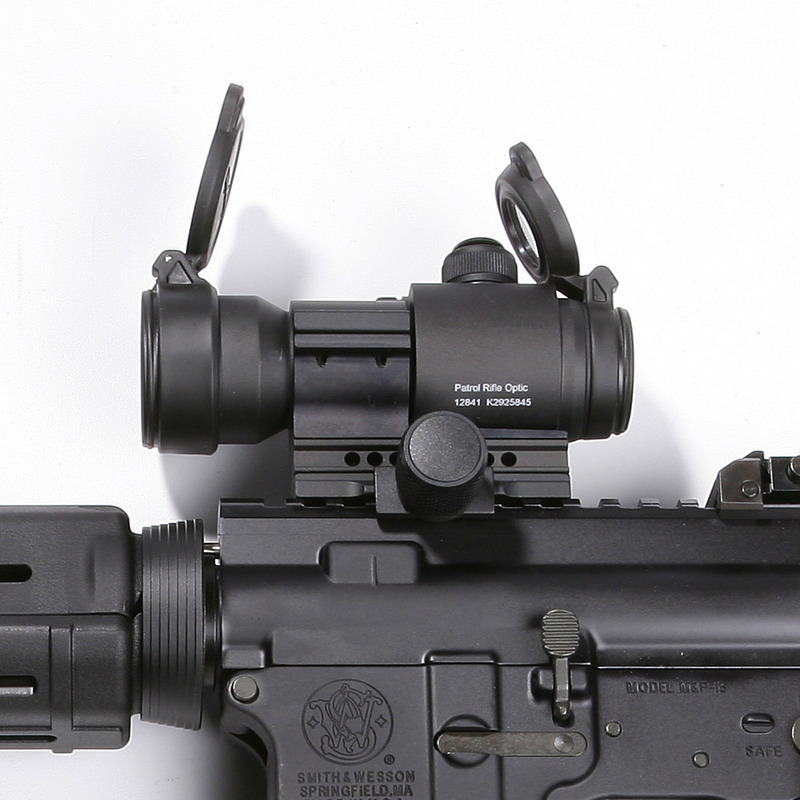 The Patrol Rifle Optic incorporates many never before seen features to maximize this sight's performance within the challenging conditions faced by modern law enforcement. In-service date and battery-change-date reminders make inventory tracking and maintenance easy. 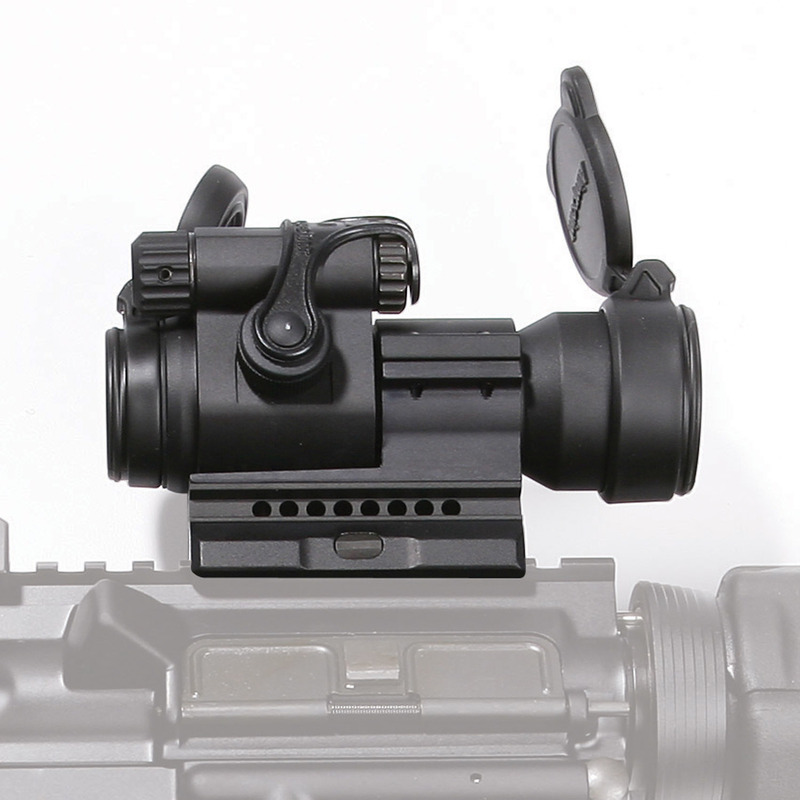 Transparent rear flip cover allows use of the sight even with both covers closed in an emergency.